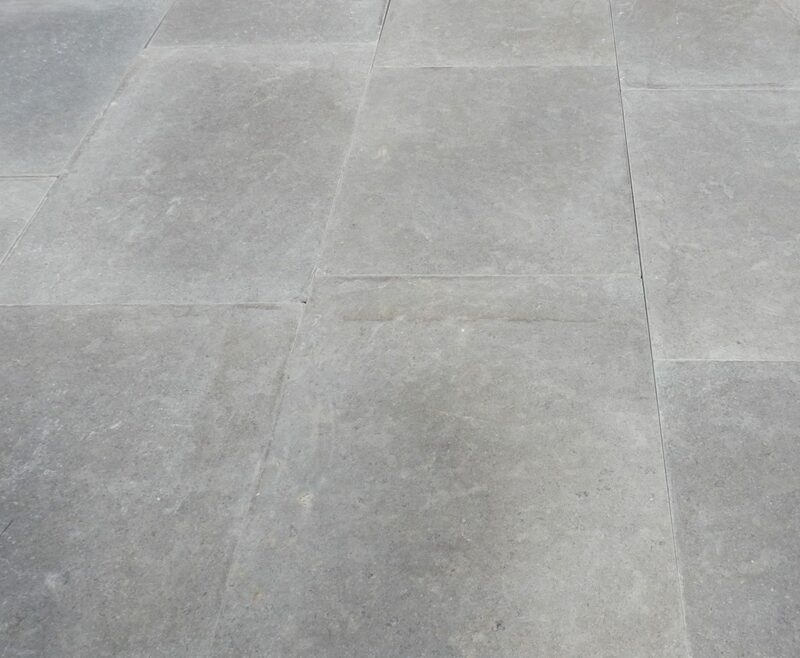 A honed limestone with tumbled edges and shades of grey as the predominant colour. 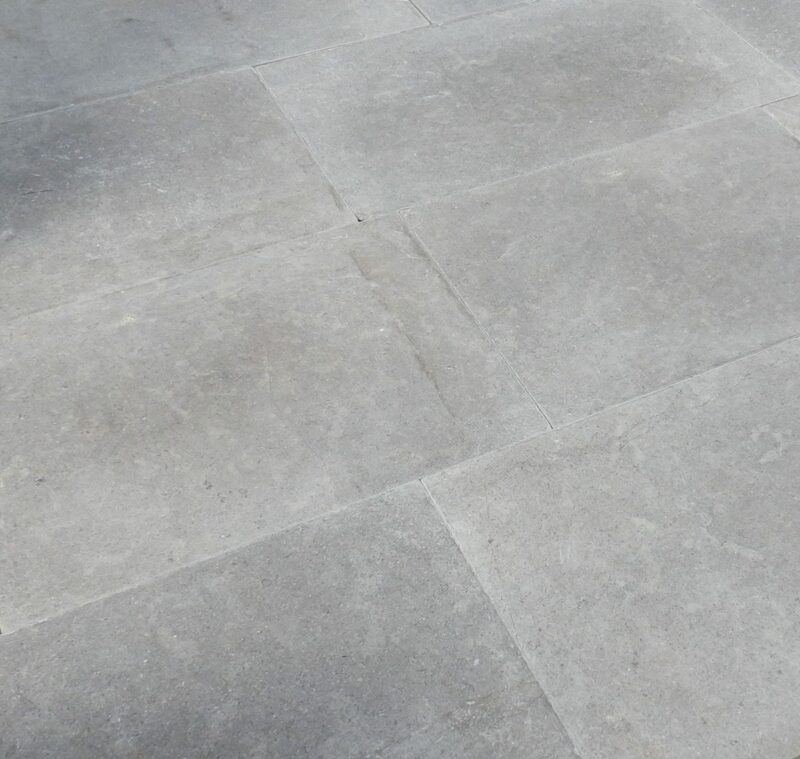 With fossil markings and veining this is an interesting and durable flooring option. 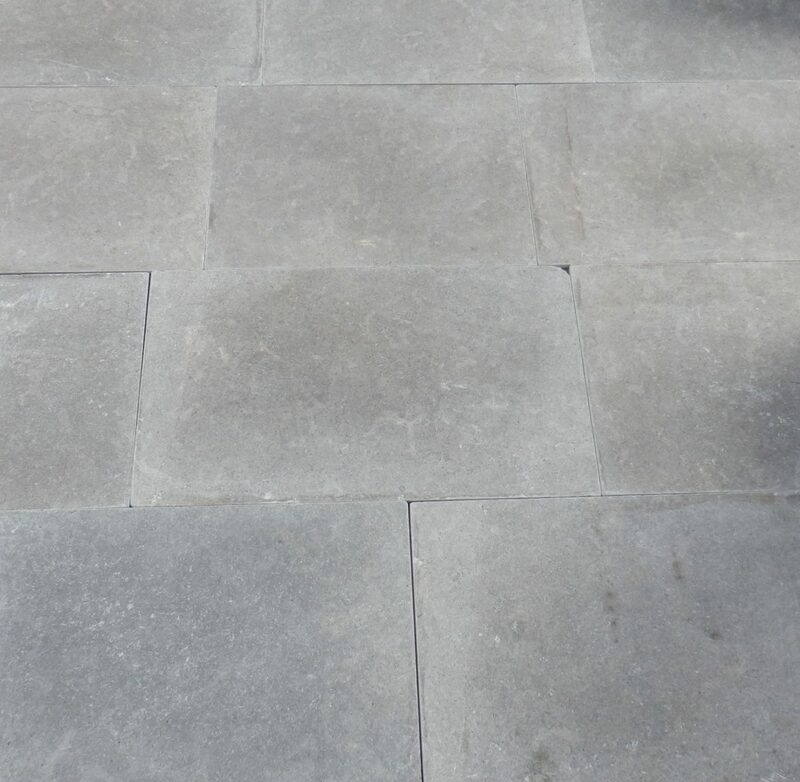 We fabricate skirtings to match this limestone, to order. Also available in a honed square edge finish.